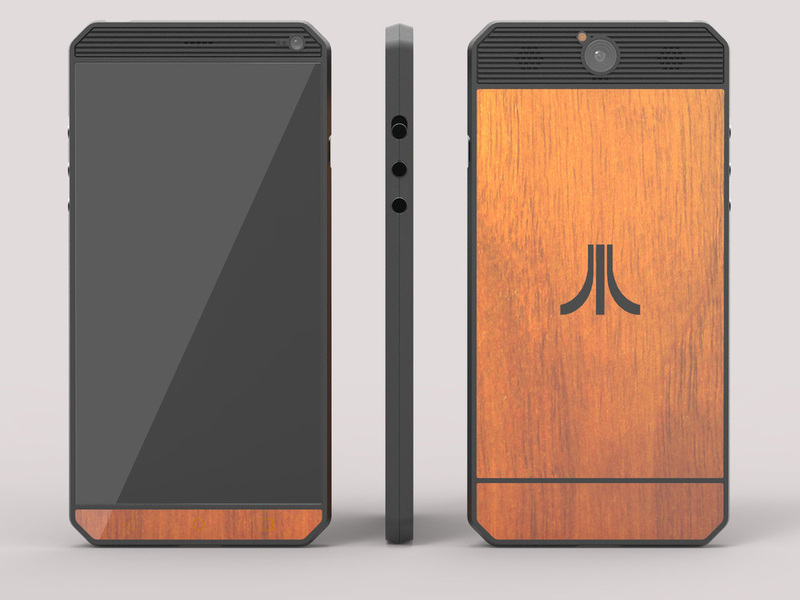 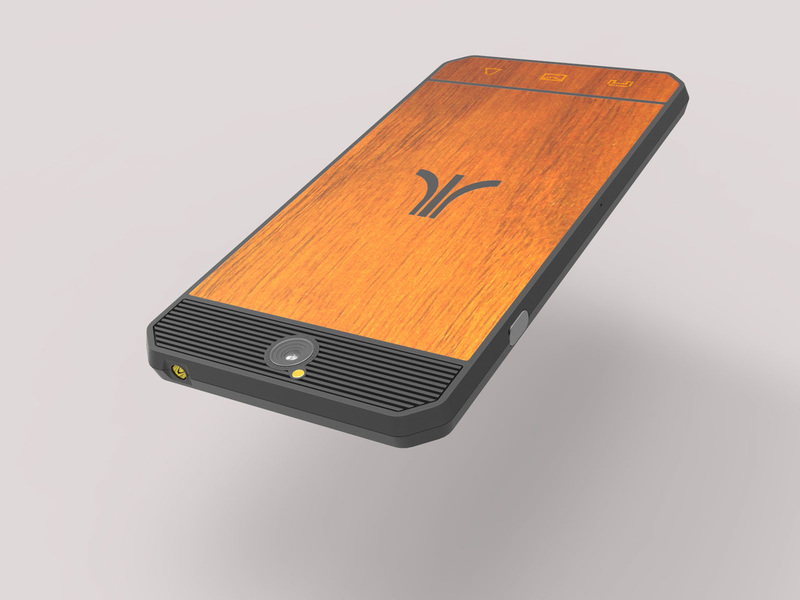 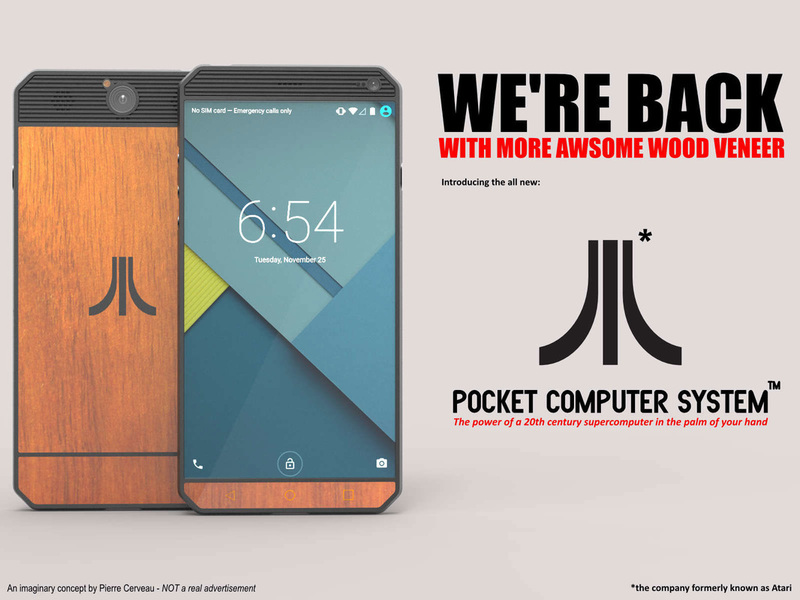 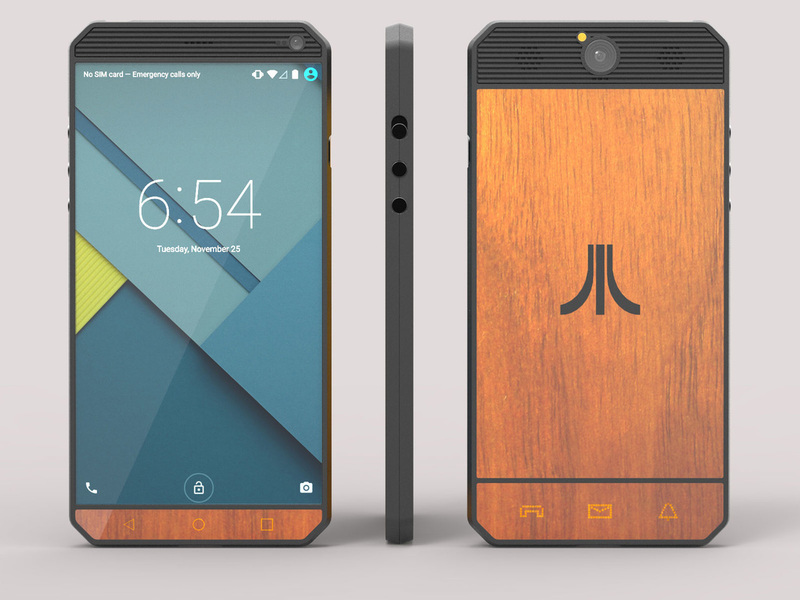 What if Atari's former hardware engineer's tried to revive the company's past hardware glory? 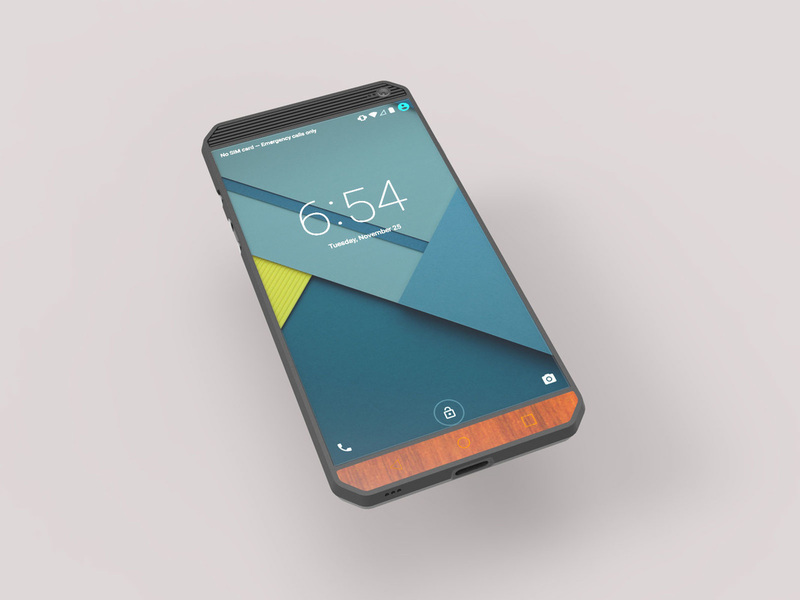 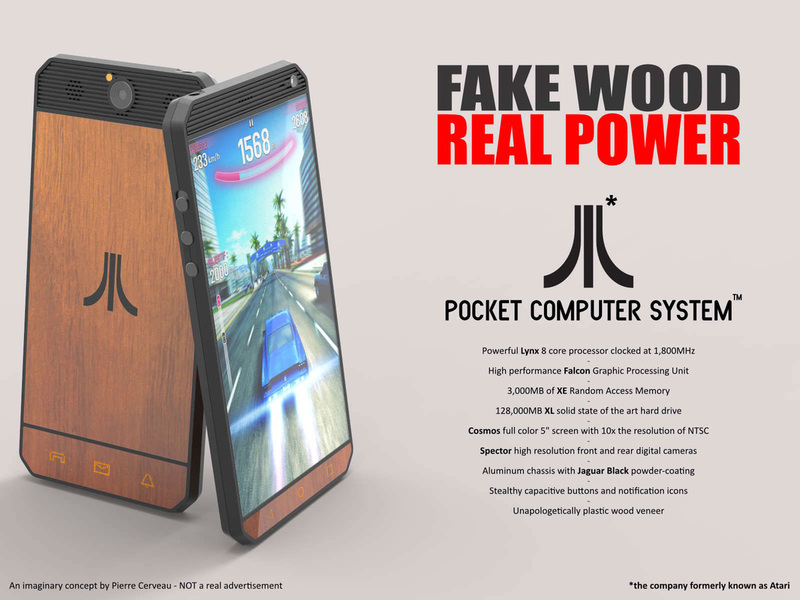 Inspired by the iconic 2600 console, I tried to imagine the company's hypothetical entry into the high end smartphone market. 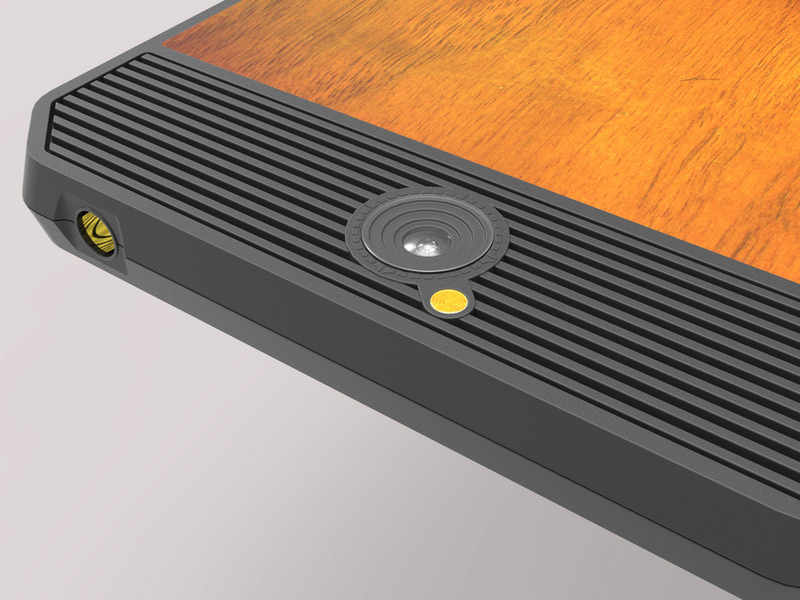 Stealthy capacitive buttons and notification icons.